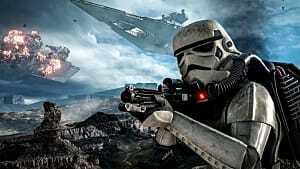 EA Dice may have promised a lot coming to the next installment Star Wars Battlefront 2, but there are still some unconfirmed heroes and villains we want to get the full Star Wars experience. Whether they have appeared in the big or small screen, the following would be amazing as playable characters. So which characters are the community longing for come November? Let's feel the force surrounding these potential in-game heroes and villains. First appearing in Star Wars Episode III: Revenge of the Sith, General Grievous was the leader of separatist forces during the Clone Wars. A coughing cyborg wielding the lightsabers of fallen Jedi turned out to be way cooler than the time he got on screen. 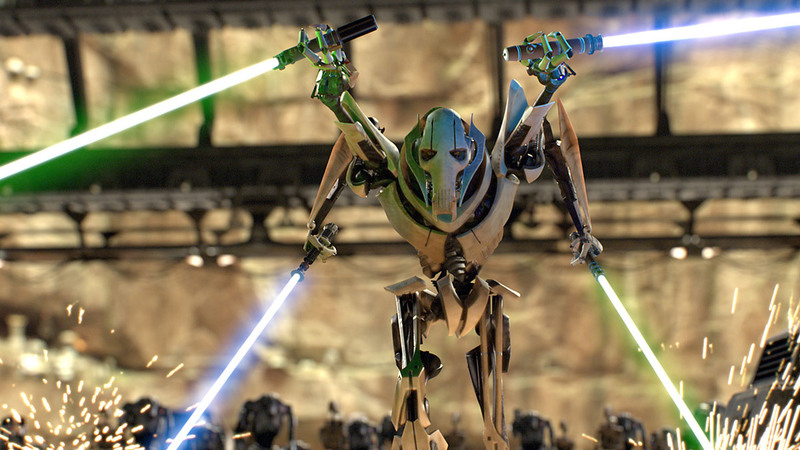 Coming to the small screen in two Star Wars series, Grievous got more time and became a fan favorite. 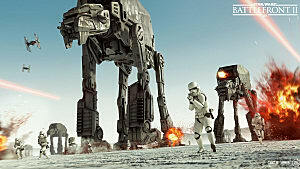 His last role was an appearance in the original Battlefront II, as a playable villain. 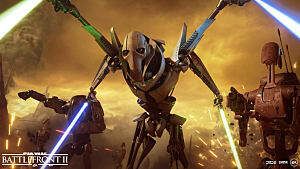 With updated graphics and combat Grievous would fully be able to shine in the new game, and would certainly be able to command his separatist armies once more. 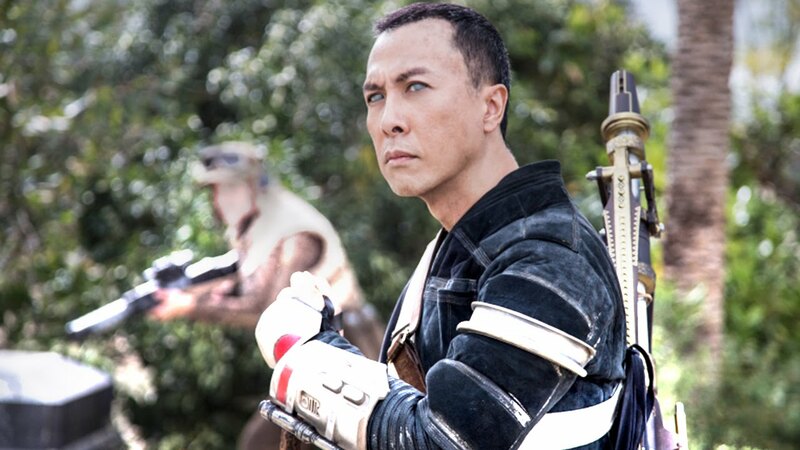 First appearing in Rouge One: A Star Wars Story, Chirrut Imwe is one of the last Guardians of the Whills, the origins of the force itself -- and a badass. Anyone who saw the film will note while he may not have the force imbued within him, Chirrut belives in its' power, guiding him through trials. Wielding a wooden staff and at times a crossbow, he has a diverse arsenal that compliments many lightsaber wielding friends and foes. The addition of Imwe would be interesting as, other than presumably Rey, he'd be the only primary melee character without a lightsaber in the new game. 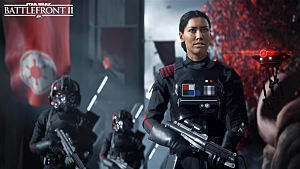 Fans can't wait to play as this character as there will certainly be many moments where in the thick of game play they'll think "I'm one with the force, the force is with me." First appearing in the TV series Star Wars Rebels, Sabine Wren is a female Mandalorian rebel who took on the fight against the Empire early in their takeover. 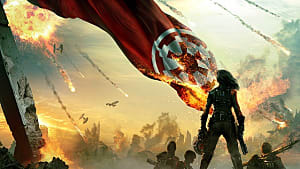 Wren uses anti-imperial art and is said to have inspired the very logo of the rebellion itself. Among a litany of adventures, her most notable would have been an encounter with the sith apprentice Darth Maul, a playable character in the upcoming game. Fans might enjoy playing the first cannon female Mandalorian, but also in that her unique equipment and incorporation of artistry will make for fun animations. One important weapon, which was briefly mentioned in Rouge One, was the darksaber. This Mandalorian weapon as an inclusion along with Wren as a character would be a nice nod to the mention in the film and throughout Star Wars Rebels. Cementing his rise during the Clone Wars, Cad Bane was a bounty hunter who specialized in killing Jedi and made his first appearance in Star Wars: The Clone Wars. A dual blaster wielding hunter, his game play would likely be similar to that of a grounded Jango Fett to most. To fans of the series however, Bane would be a great addition due to the fun gadgets, and overall speed of his style. Though he makes for a formidable opponent to Jedi, players would likely have fun with his dialogue options as he is a died in the wool bounty hunter and makes note of it. Inclusion of this character would be a fans dreams come true as few blaster wielding villains are quite like Bane, and as Count Dooku said of him, he needs no introduction. 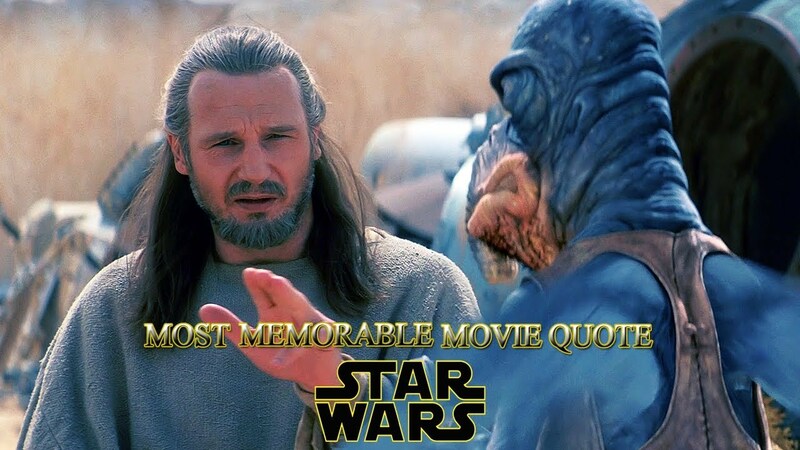 First appearing in Star Wars Episode I: The Phantom Menace, Qui-Gon Jinn is essential if Liam Neeson just happened to be a Jedi and the verdict's still out on if he is or not. Calm, collected, and sadly short lived on screen, the Jedi Master deserves one more chance in the spotlight in Battlefront 2. Players might be dying for the chance to play as Darth Maul, but where would he be if not for this Jedi? The dialogue options alone seem to be the main reason for the inclusion of this legend as the intense voice of Neeson melded with Star Wars just fits perfectly. His combat options in game may be lacking, but without Qui-Gon around the franchise would never have found Anakin Skywalker -- and been explained to what midichlorians are, but we can leave that out of it. 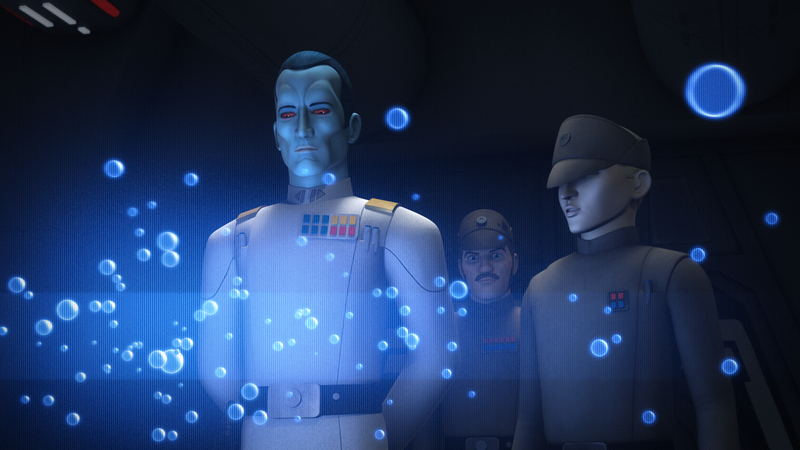 The expanded universe icon made cannon, Grand Admiral Thrawn is still wreaking havoc in Star Wars: Rebels and fans couldn't be happier. Cunning, ruthless, and unlike most imperials we've encountered before the admiral would make for a menacing adversary in-game. His in-game combat style would be more of a focus than his blaster skills, making for another interesting and diverse addition to the game. Battlefront 2 so far has made no mention of how combat would be when it comes to melee, and is currently an underutilized element in game. 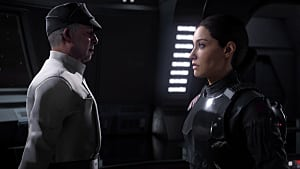 Characters like Chirrut Imwe and hopefully Grand Admiral Thrawn would allow for players to switch up their usual game play if the map allows for sneakier melee based options. It's hard to stray away from all the amazing characters the Clone Wars era has provided, but with two double bladed lightsabers Pong Krell can't be ignored. First appearing in Star Wars: The Clone Wars, the jedi general eventually fell to the dark side and even betrayed the legendary 501st Legion. Though his combat options are obvious, the animation of Krell would be a larger feat for the devs as his four arms and speed of attack would make for a dangerous opponent on the battlefront. 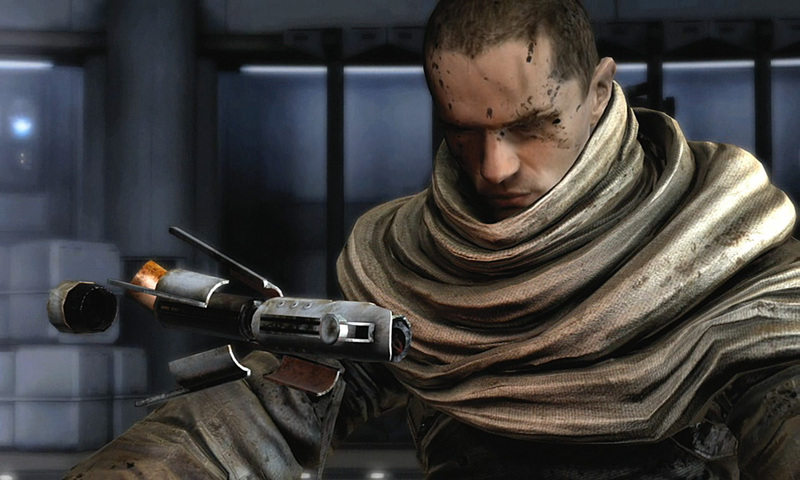 First appearing in the video game Star Wars: The Force Unleashed, Galen Marek is the iconic yet secret apprentice of Darth Vader. By way of the force his powers and abilities may be too fantastical to port over to Battlefront 2, but his character and motivations will not be. 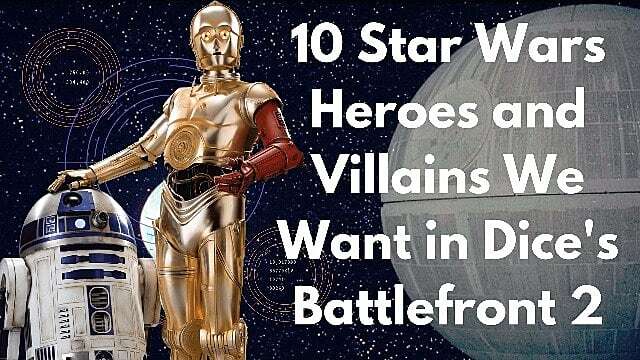 Rarely making it into these lists as a wanted character, it's hard to miss this legend of Star Wars video gaming. Bolstering a unique and fast paced style, Marek would be the perfect rival to the Jedi as he tears through his enemies. His only downfall may be Dice trying to decide where he fits best, with the Empire or the Rebellion due to his actions in the sequel of his game. Plus, a fun skin to have for this character would be the Lord Starkiller robes that are some of the coolest Sith garb in Star Wars history. One of the few Jedi to dabble into a controlled use of the dark side of the force, Mace Windu would be an excellent and reasonable addition into the upcoming game. First appearing in Star Wars Episode II: Attack of the Clones, he may be one of the few Jedi that is needless to say at this point. There aren't many Jedi who can say they've taken on a Dark Lord of the Sith and won themselves. A master duelist and overtly aggressive when needed, Windu wouldn't utilize speed in-game but would finesse combatants at every turn once used correctly. His only downfall may be if he strays to close to any ledges -- or the senate. The breakout star from Star Wars: The Clone Wars, Ashoka Tano was the apprentice of Anakin Skywalker towards the end of the Clone Wars. An absolute fan favorite, Ashoka would be an amazing character to have in the game for her speed and agility in combat and as nod to the fans who adored her. Reminiscent of the story of a plucky teen who was eager to take short cuts, she provided Anakin a sense of responsibility he hadn't felt till her apprenticeship. Story lines aside, in-game she would be utilized as a speedy menace rivaled only in speed by Yoda himself for the light side. Seeing her take on iconic Star Wars villains would be a dream come true for gamers as they wield her two lightsabers on the battlefront. Jar Jar Binks - We all would love for this character to be less of a hero and work more like the guards in the current game. When playing on Naboo for instance you would get to run around as Jar Jar and meet your demise before you can do much good. Wicket - The fun little Ewok would be a cute addition but also one that would highlight the dangerous and downright messed up nature of Ewoks as they beat down stormtroopers left and right. Captain Rex - While a fun addition, he wouldn't be different enough from an upgraded guard or high leveled trooper to really be a hero in the new game. Since skins will be a part of the upcoming game maybe Rex's colors and outfit should be available instead. All of those mentioned here, except for Galen Marek, are canon characters that meld easily into the storyline Dice is presenting. Each of these have received numerous online mentions in forums, comment sections, and in videos on the topic itself. 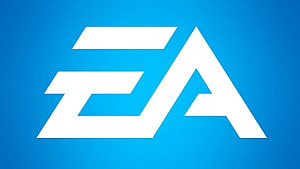 While we wait for November, hopefully Dice is adding some amazing heroes and villains to surprise us with come launch. 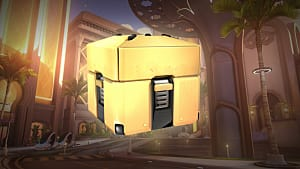 If not, at least some homages to those we want in the form of skins or upgrades in their honor.